Yet another Monday, but this is a short work week and that makes me happy! Bring on the weekend and all the festivities that go along with it! So looking forward to the break, time with family and some good food! 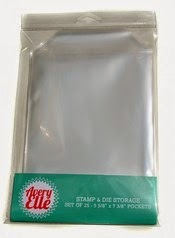 I have been so busy this past week I haven't had a chance to post....I spent some time cleaning my craft room and getting all my stamps and dies organized....I bought some really awesome stamp and die storage pockets from Avery Elle - they are the bomb! You get 25 pockets for $9.00 - a great value! I got a couple of packages and now all my stamps/dies are organized! 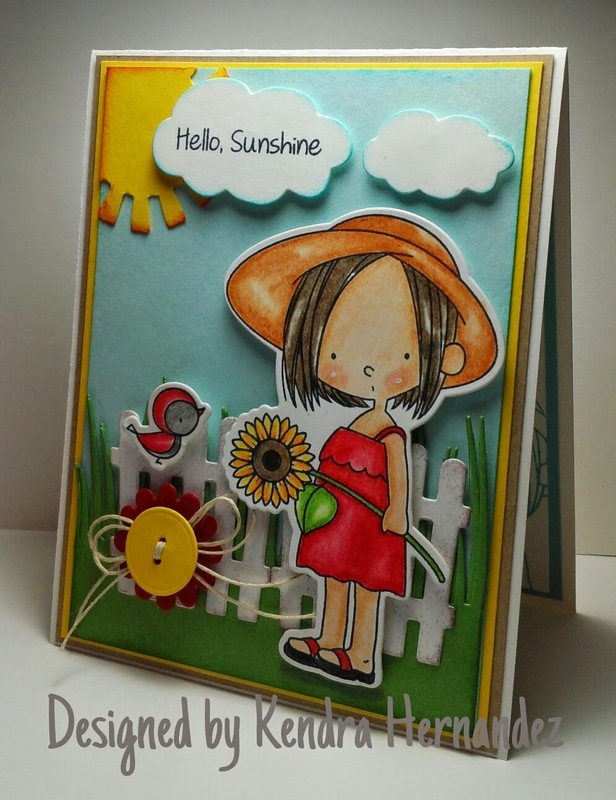 Tomorrow is the first day of my Guest Design Spot with Kraftin' Kimmie Stamps.....and I'm so excited about that! The new releases for July are super cute - and all the lovely Krafty Girls I get to work with are just fabulous!! Happy Hump Day!! Halfway through the work week - Yay! So ready to get to the weekend, I have so many new stamps and goodies....can't wait to get to work...so much designing I need to do! 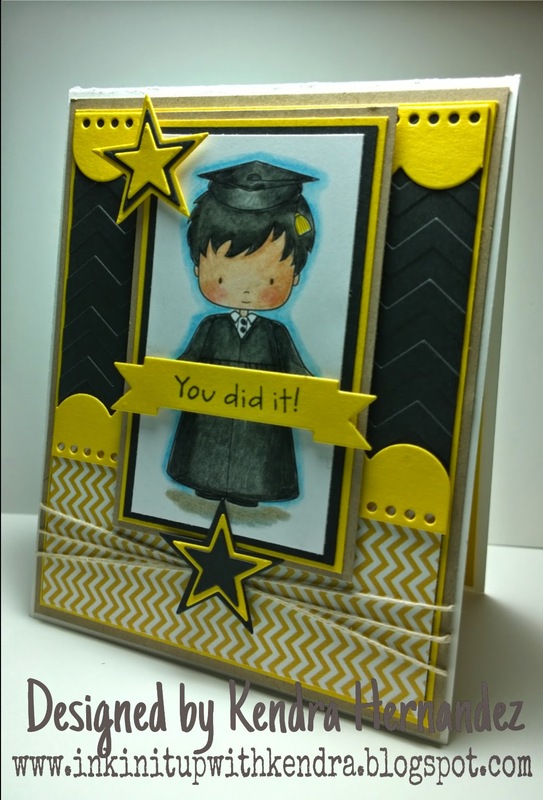 Here is one of the last graduation cards I made (I made several) for card orders - they turned out so cute and I'm happy to say that I have some Happy Customers! 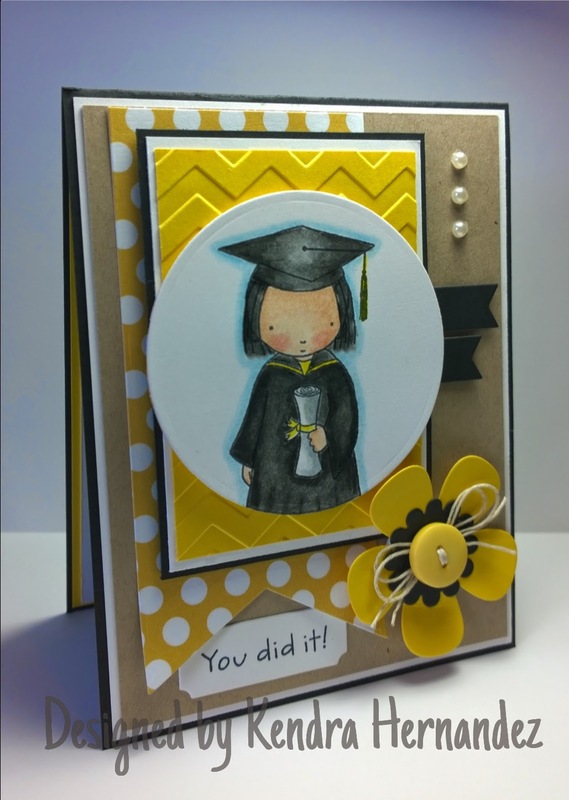 Love this Graduation Girl from MFT Stamps! It was one of my go-to's for my graduation cards this year! I'll be back in a day or two with some of my Father's Day cards that I designed - My Dad, father-in-law and step-dad were thrilled with their cards and that makes me super happy! Until then here is a supah cute card that I made for a card order.....I LOVE making baby cards (I don't get to make them enough) they are just so stinkin' cute. I used the Lots to Say stampset from Reverse Confetti - I use these sentiments a lot, they are just the bomb! On another note, I'm soooo excited about my Guest Design Team spot for Kraftin Kimmie Stamps - I'll be making my appearance for the July releases......can't wait for that Happy Mail to hit my mailbox. I'll be back in a day or two to share a few more cards - gonna spend some time with my love and watch movies! It's Monday and normally I'm not really feeling it, but this morning I got some great news and found out that I am going to be a Guest Designer/Krafty Kover Girl for Kraftin' Kimmie Stamps! So excited for the opportunity! I've been out of the Design Team limelight for quite some time and am ready to jump back in with both feet! Thanks so much Kim, I appreciate it and can't wait to get those goodies and get to work!! On another note, I went to Hobby Lobby on Saturday to get a few goodies (okay, so I got a lot of goodies LOL) my hubby talked me into getting the 3M Scotch Advanced Tape Glider - been wanting it, but just didn't want to spend that kind of money....I've always used the small tape runners that run out about every 4th card heehee......I LOVE IT!!! It's awesome....will take a little getting used to because I'm so used to the small ones...best purchase ever! I'll be back in a day or two with a few more of my card designs I worked on last week.....this week it's time to get to work and finish up my father's day cards! For my graduation girl card I used Pure Innocence Graduation Girl from MFT Stamps....I love her and used her on several of my graduation projects. 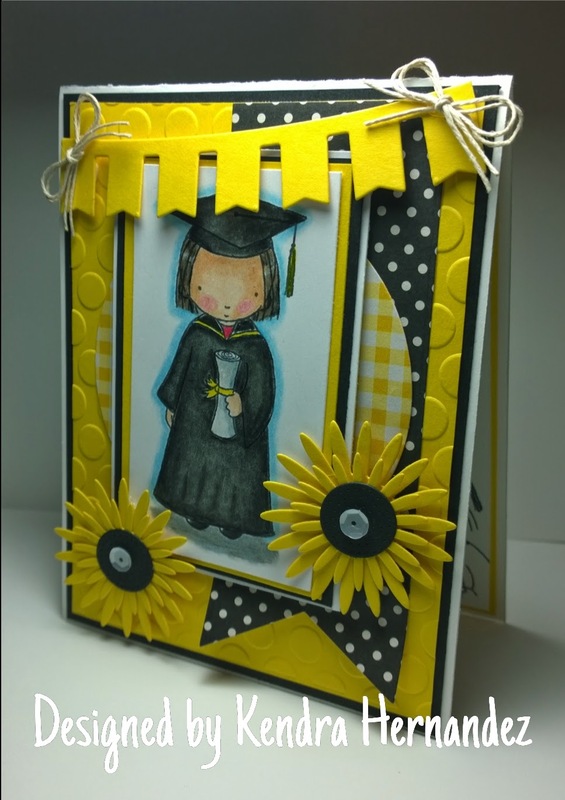 I have a few more graduation cards to share this week....then it's on to a few more designs using some fabulous new stamps I just received in the mail...lots more crafty goodness coming soon!! Hello and Happy Wednesday! 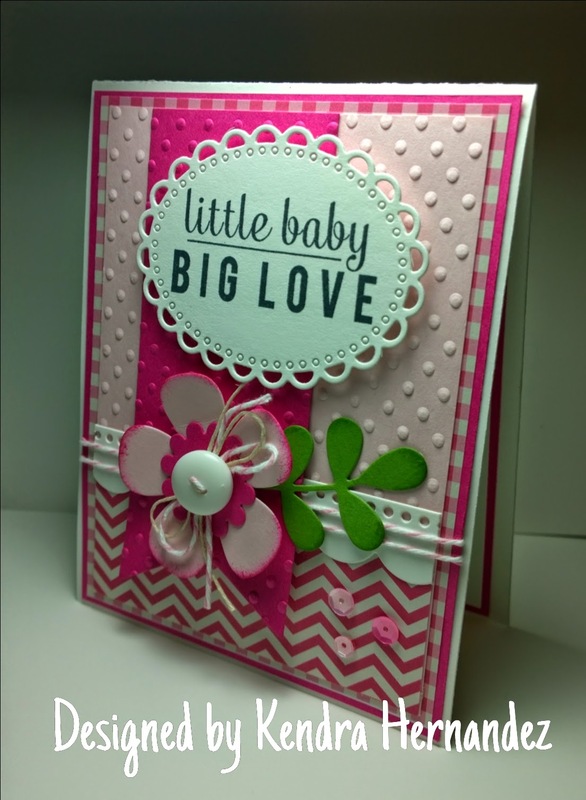 This is one of my newest designs that I made for my mom's birthday......I LOVE, LOVE, LOVE this set - I've had this for a while and decided to pull it out....I love the stamps and I really love the dies! Creating this scene was so much fun....and so was the coloring! 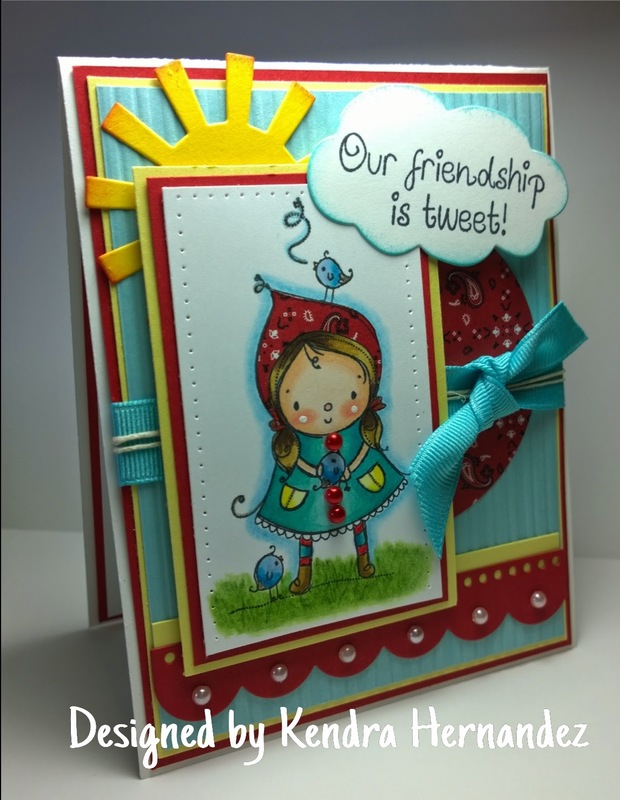 I used the Birdie Brown set and the coordinating dienamics by MFT Stamps. I already have another scene in mind and can't wait to get to work. I have so many new stamps.....and several of them are from some great companies that I haven't ordered from before....I can't wait to show you what I have created! I have a Facebook page and if you haven't already stopped by and checked it out, please stop by and Like it! Have a great night and I'll be back in a day or two with another creation.